What piece of writing has influenced your life? What single piece of writing has, more than any another, influenced your thinking? Perhaps even influenced your whole life? For most this may not be an easy question to answer. You may well have read a number of influential pieces in your time… but for me the choice is simple. It is Chapter 11 of The Ascent of Man (BBC, 1973). In 1979 Bronowski’s insightful essay, Knowledge or Certainty, one of the chapters in the 13-part BBC series, came to my attention; and have I revisited it many times, as the picture of my dog-eared 1981 Futura copy may testify. “(Heisenberg’s) Principle of Uncertainty is a bad name. In science or outside it, we are not uncertain; our knowledge is merely confined within a certain tolerance. We should call it the Principle of Tolerance. And I propose that name in two senses. First in the engineering sense. Science has progressed step by step, the most successful enterprise in the ascent of man, because it has understood that the exchange of information between man and nature, and man and man, can only take place with a certain tolerance. But second, I also use the word passionately about the real world. All knowledge, all information between human beings can only be exchanged within a play of tolerance. And that is true whether the exchange is in science, or in literature, or in religion, or in politics, or even in any form of thought that aspires to dogma” (p. 231). It is worth remembering that Bronowski was writing at a time when the world lived under the immediate threat of nuclear war and the burgeoning computerisation scenarios of the day sounded like something from Huxley’s Brave New World or Orwell’s Nineteen Eighty-four. While the space race of the 60s had increased the public’s interest in science, there was at the same time a nervous reaction to the notion that somehow science would overtake our humanity. There was a fear that an all-knowing, all-seeing, all-controlling scientific juggernaut would regiment the population in some way, turning souls into “numbers”. 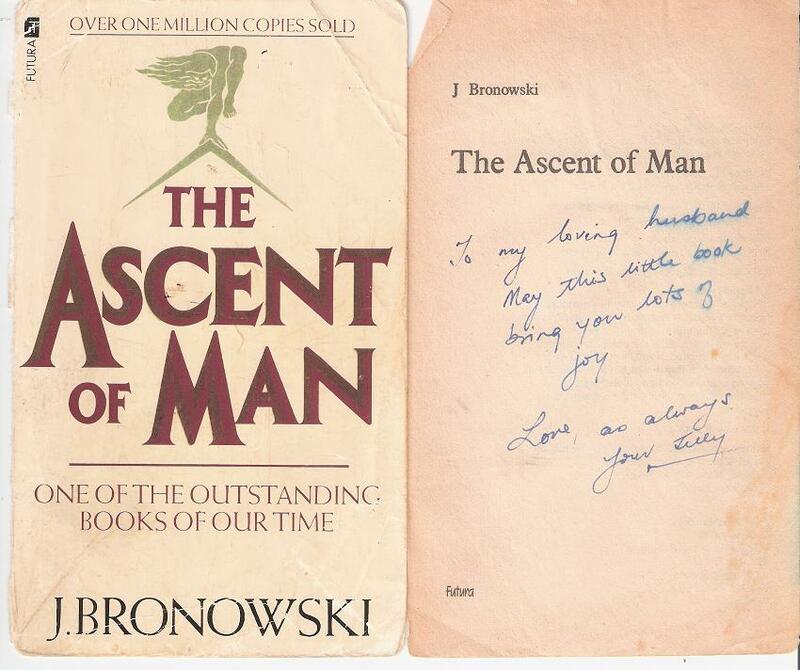 Subsequent to reading Knowledge or Certainty, I found out that Bronowski had dealt with the subject of science as a human expression on a number of occasions and almost 60 years after its original publication, I consider his collection of three essays in Science and Human Values (Messner, 1956) to be a great work. PS: It may not be a coincidence that in the last part of my life I have turned to a formal study of Uncertainty and the epistemology thereof.